One of the oldest vineyards in Okangan valley planted by then Local Native band chief: Mr. Sam Baptist and to this day still cared for by him. 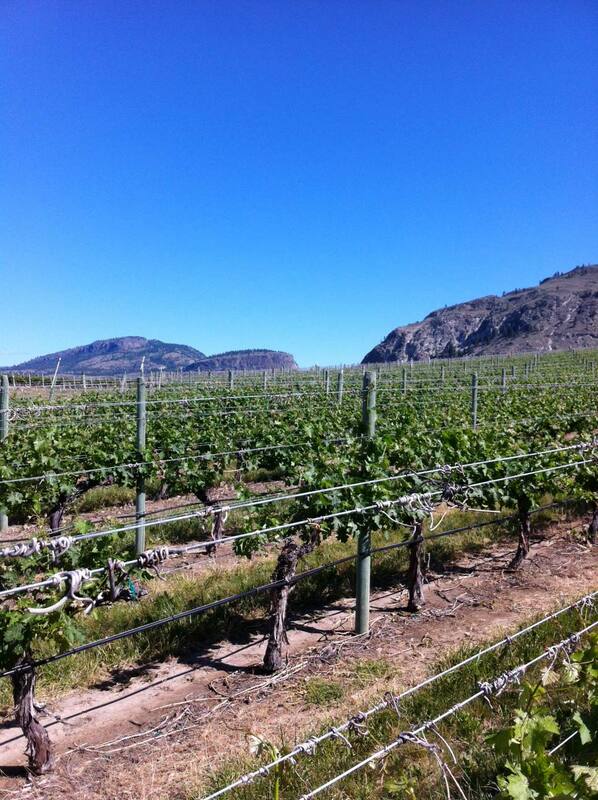 U2 block is the oldest plantation of Cabernet Sauvignon in all of Canada. Some of the planting is from late 70s, another one in the mid 80s followed by one in the 90s. We have the first right of selection of the entire block. Located on a flat plateau at the foot of the mountain South Facing. Planted on deep, sandy, glacio-fluvial parent materials including kettled outwash deposit. Bedrock is dominated by gneiss and granite. Silt and gravel mix/alluvial deposit and sand. Gravel with sand and loamy sand.